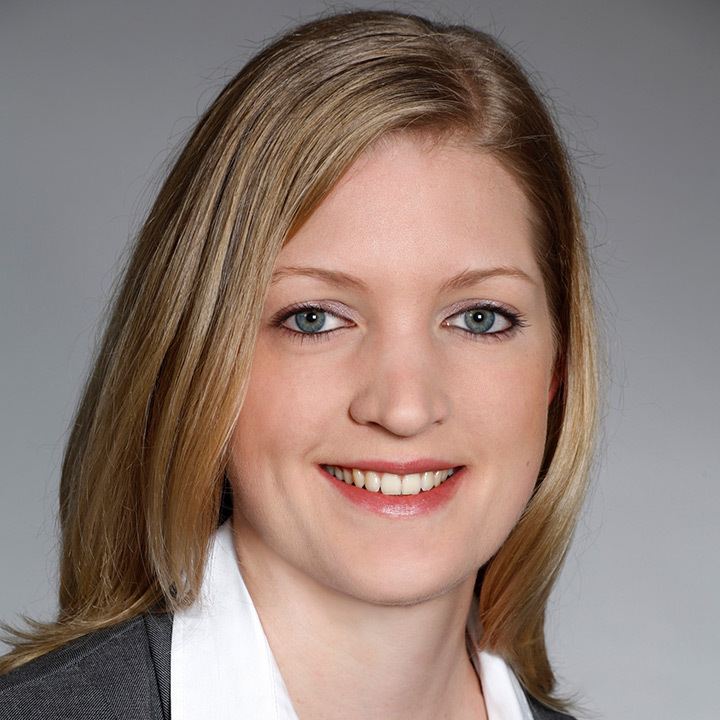 Kathrin de Greiff is a PhD Candidate in Banking and Finance at the University of Zurich and the Swiss Finance Institute. She holds a M.Sc. equivalent degree in mathematical economics from TU Dortmund University, Germany. Her research interest covers the impact of climate change on the financial system, financial stability, climate change risks, and bank regulation. Currently, her work mainly focuses on the impact of climate change risks on the banking sector. In her working papers she analyses whether banks price the risk of stranded fossil fuel reserves into the terms of lending; whether banks take the general climate risk exposure of its borrower into account when lending; and whether and how bank regulation should account for the positive externalities generated by low-carbon projects.